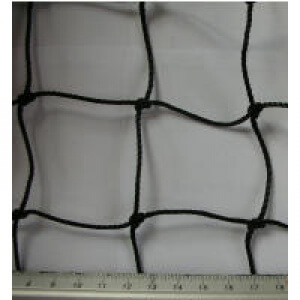 Our sports netting products are of the highest quality and are made to the latest specifications with a team of very experienced net makers who have specialised in sports netting for over 20 years in the UK. 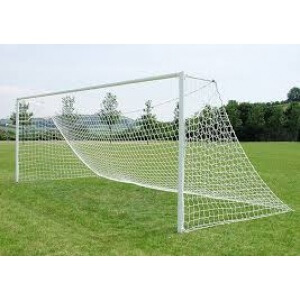 If your needs are not met by standard sized nets then we will also be happy to make customised sports netting that will fit your existing frame. 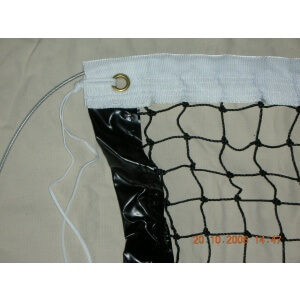 We are happy to offer technical advice on the best specification of sports netting to meet your requirements. 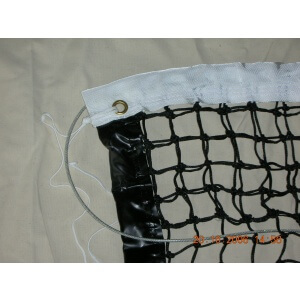 Just email us or call our friendly and knowledgeable staff who will be pleased to help. 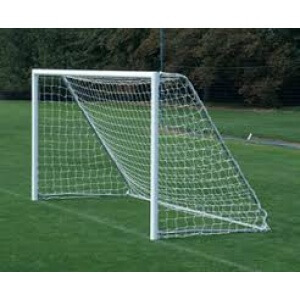 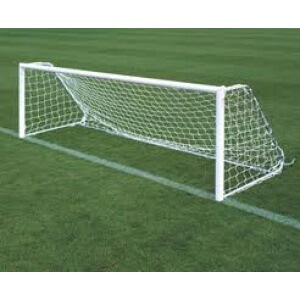 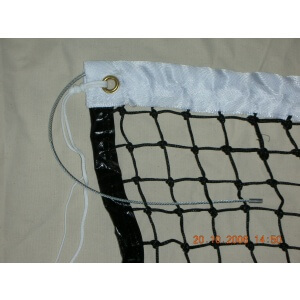 You will find our contact details in the contact section of the Sports Netting Company.